There are several choices for fabric, each with good and bad points. 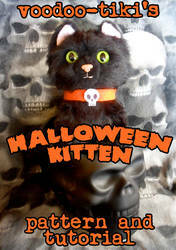 pros: Very cheap, comes in lots of colors, available in craft stores. cons: Shows stitching, hard to turn. pros: Comes in lots of colors, easy to work with, widely available. cons: Shows seams, can stretch and distort the shape, can be expensive. pros: Decent range of colors, very soft finish, good for smaller plushies. 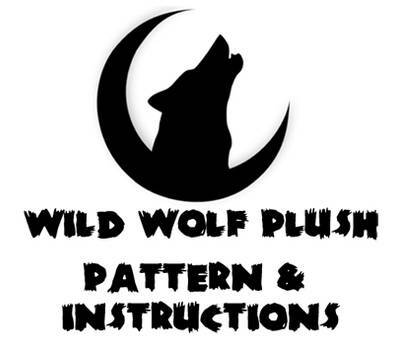 Do you do custom plush patterns? Do toy have a pattern for pony saddlebags? 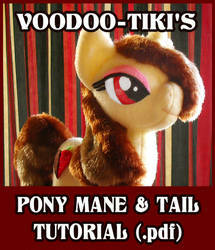 Can you make a tutorial for the pony eyes and cutie marks please? Thank you for the patterns !! I have never done that before, but the pattern look so nice i just had to try it.